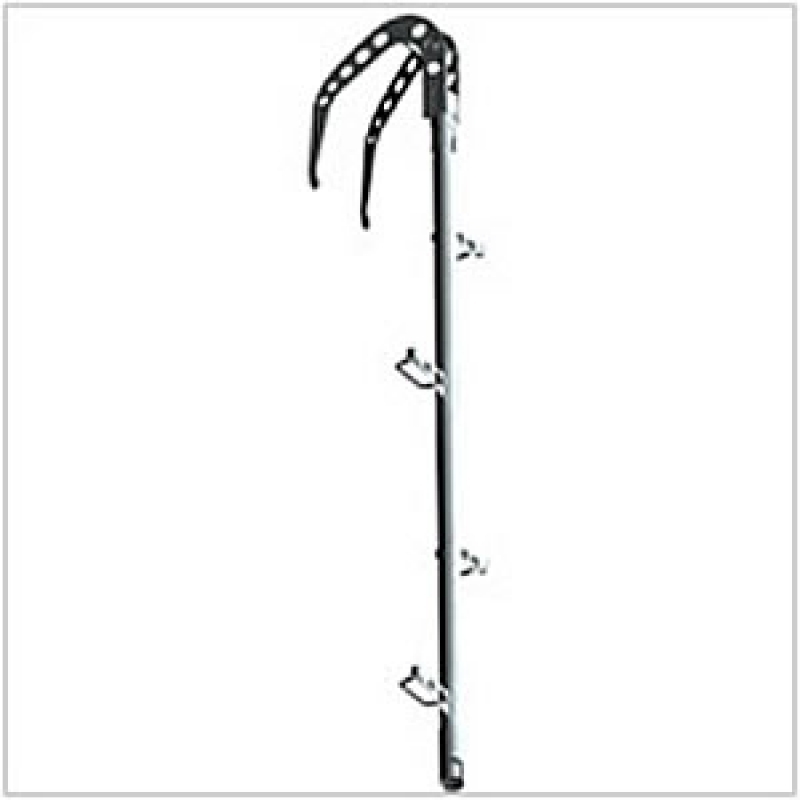 The Apollo COBRA SQR Titanium Tactical Ladder / Pole offers easy covert access to vessels, rigs, decks, floors and buildings and is especially effective for use from RIBs. The COBRA SQR Tactical Ladder is also swimmable underwater. The Apollo COBRA Tactical Ladder has implemented a unique coupling design called the SQR (Secure Quick Release) self locking mechanism that allows the user to connect and disconnect the ladder sections with absolute ease. Whether you are in dark or have no visibility underwater the SQR locking mechanism is simple to use.